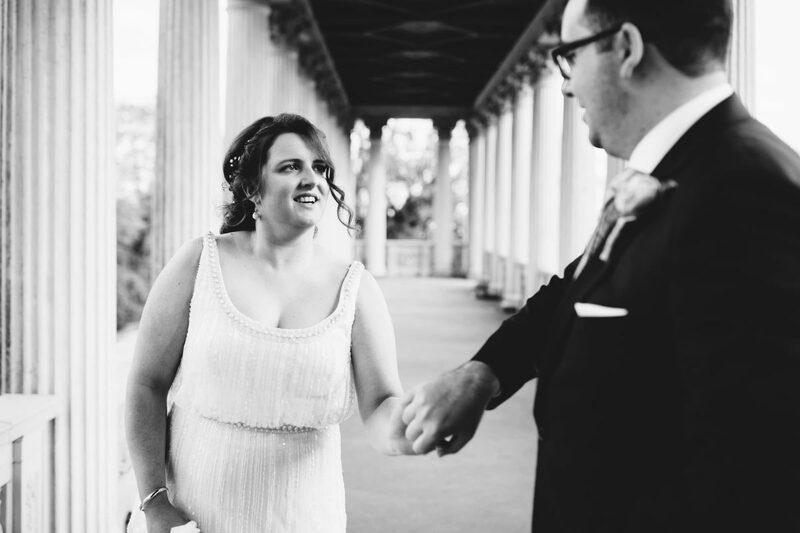 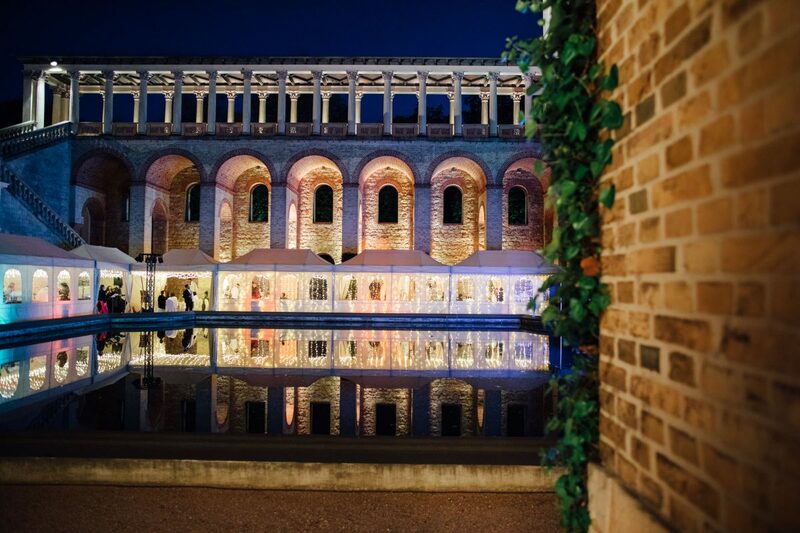 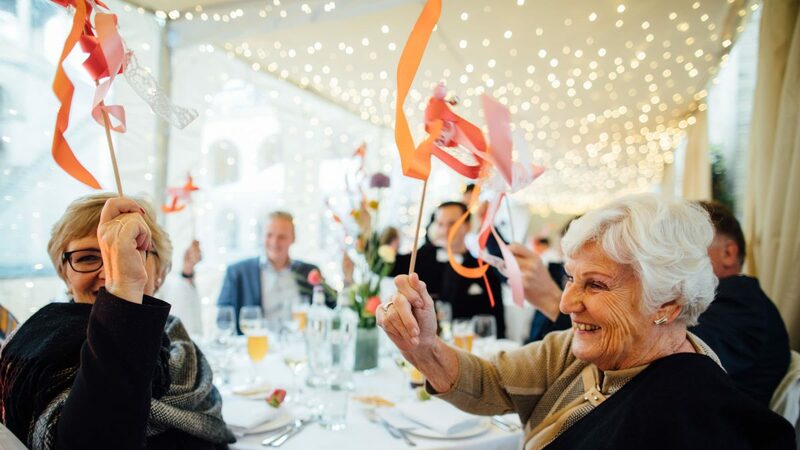 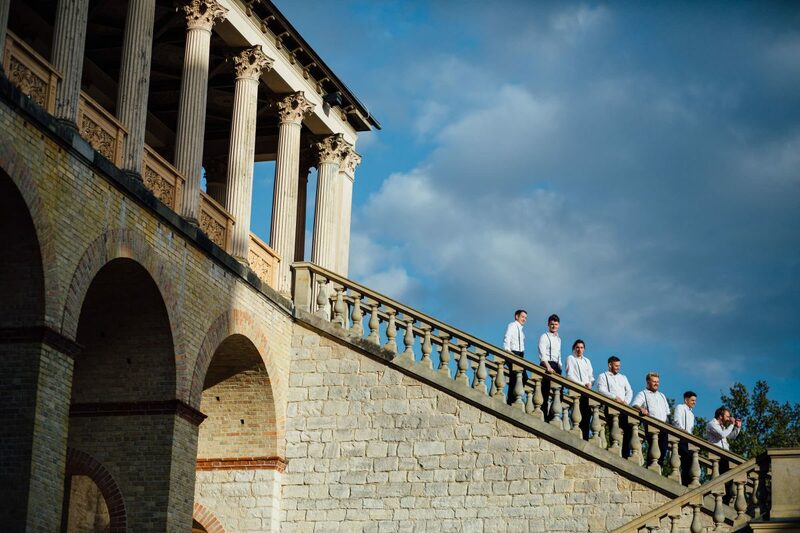 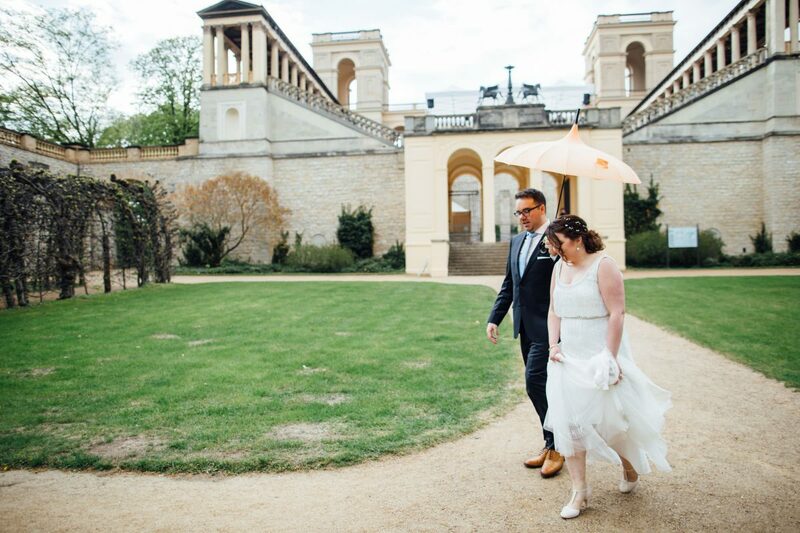 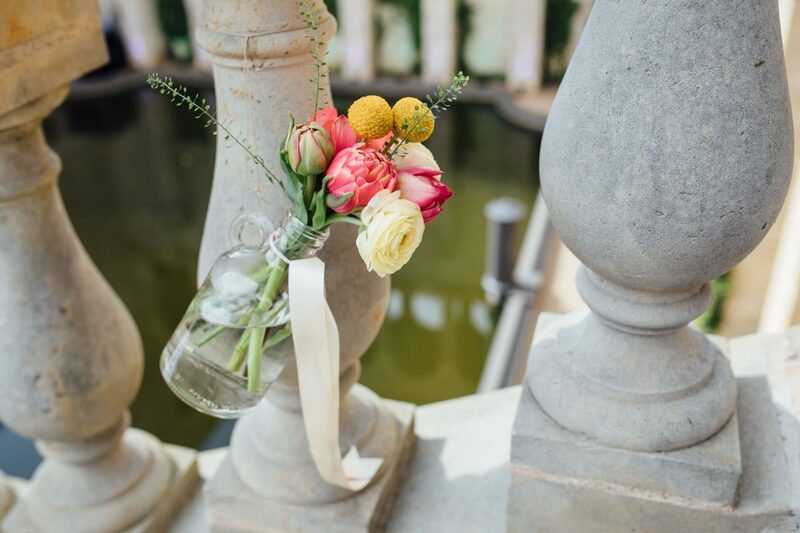 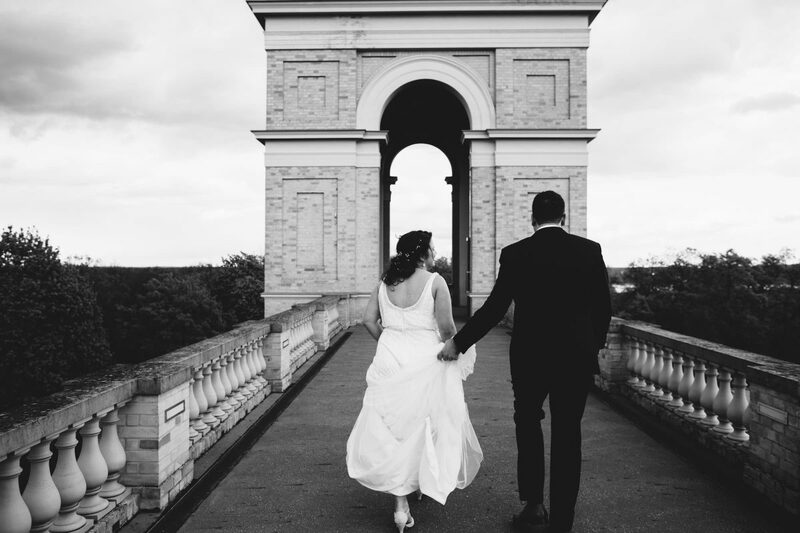 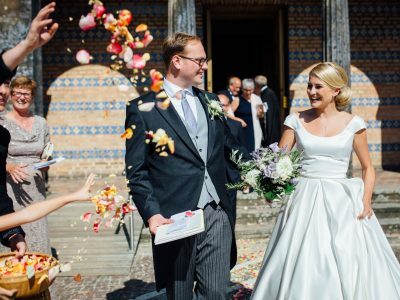 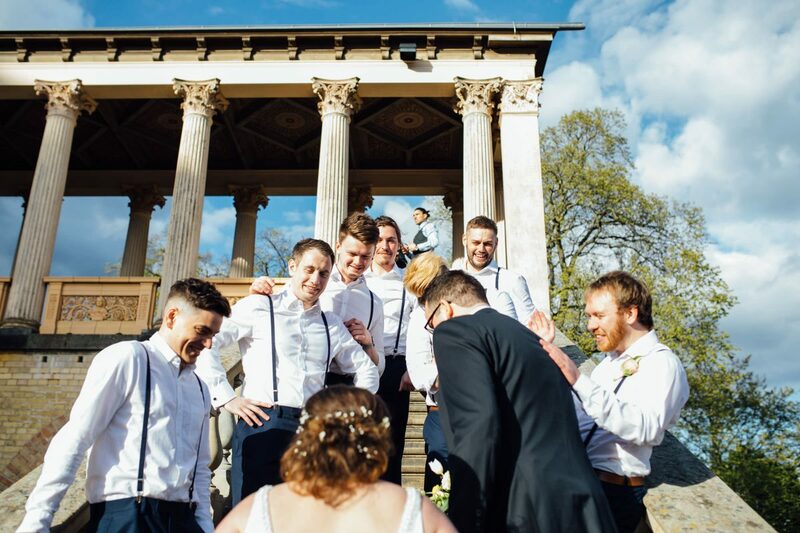 This Dutch-English wedding celebration in a stunning palace building in Potsdam was more beautiful and romantic than any film script could ever have imagined! 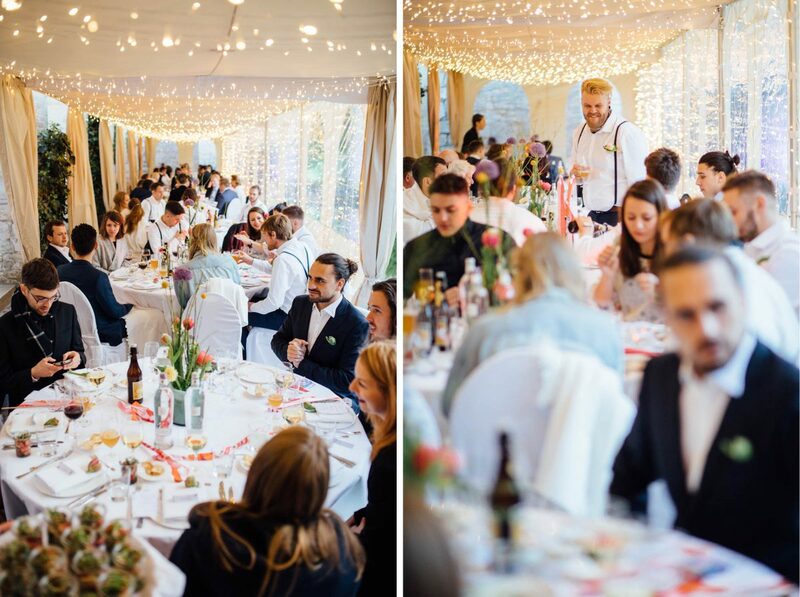 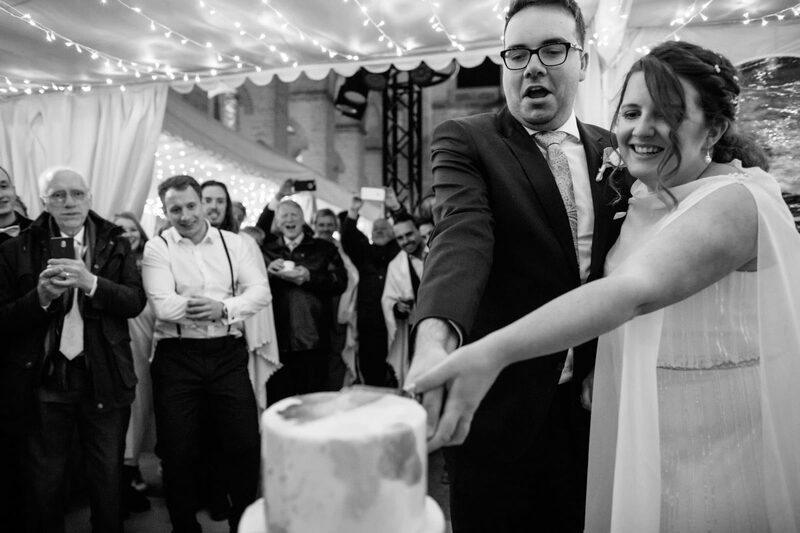 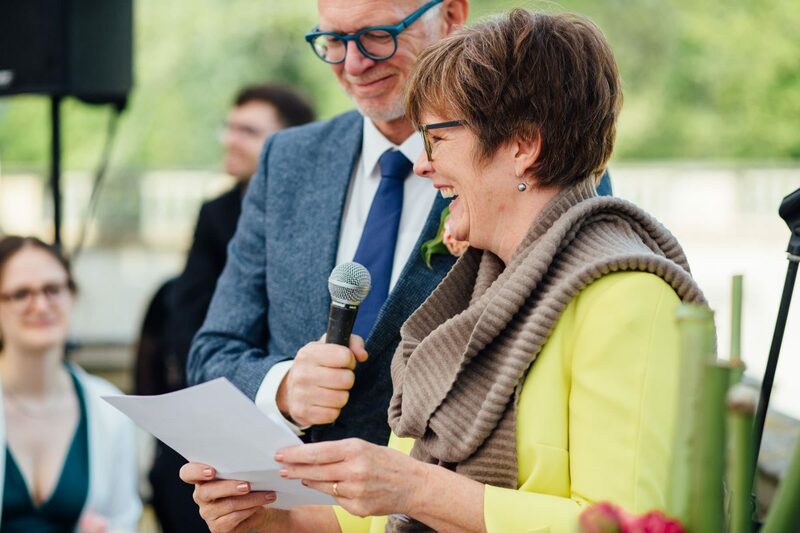 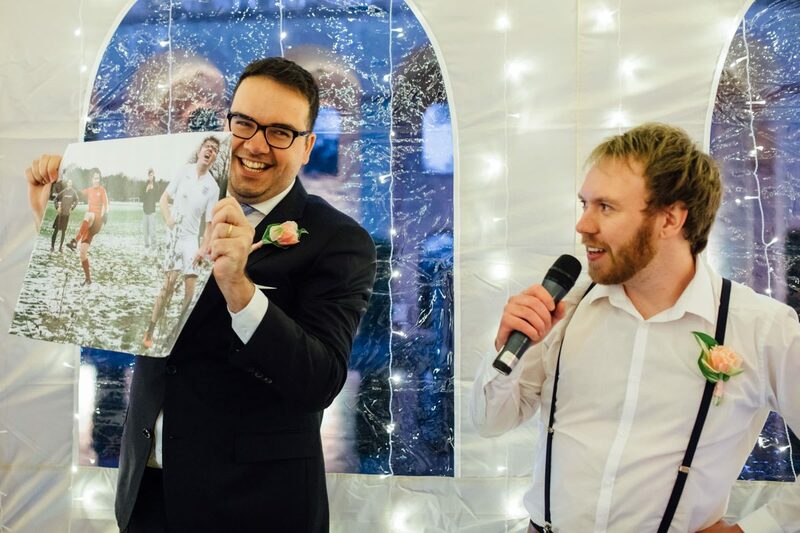 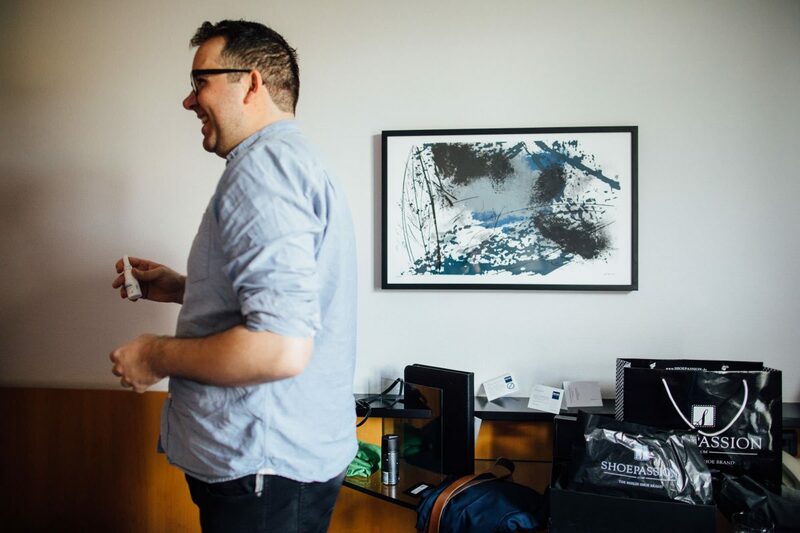 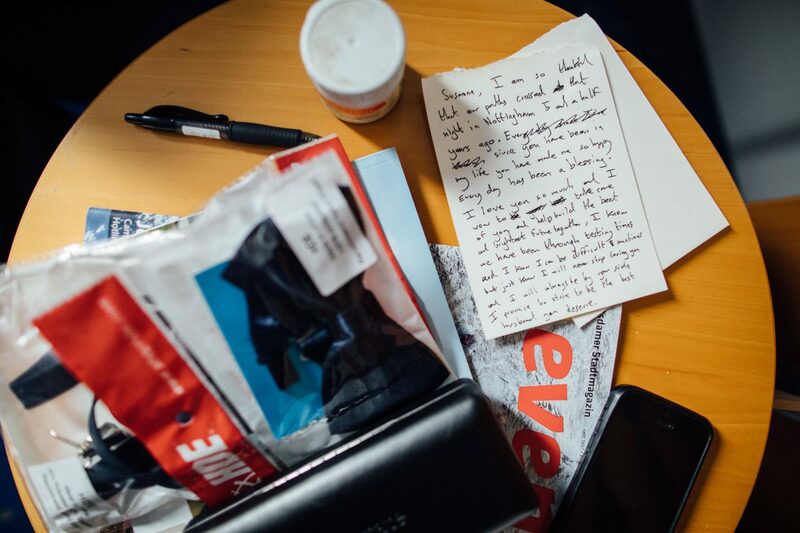 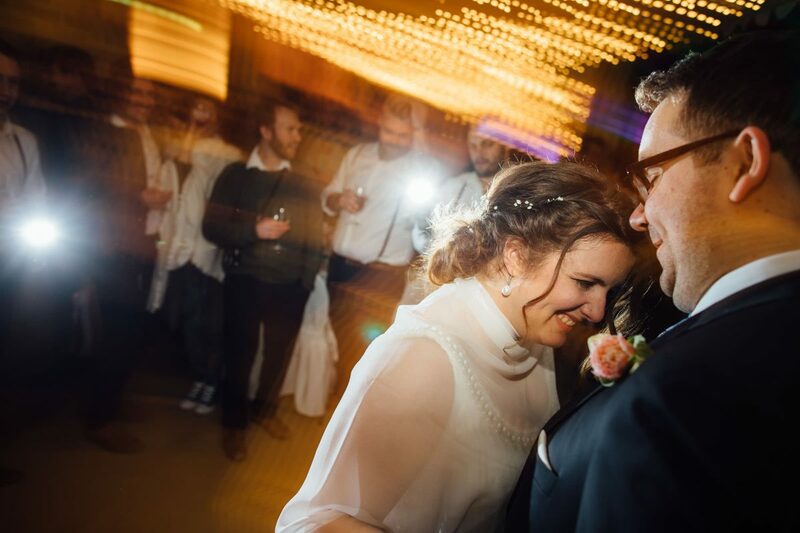 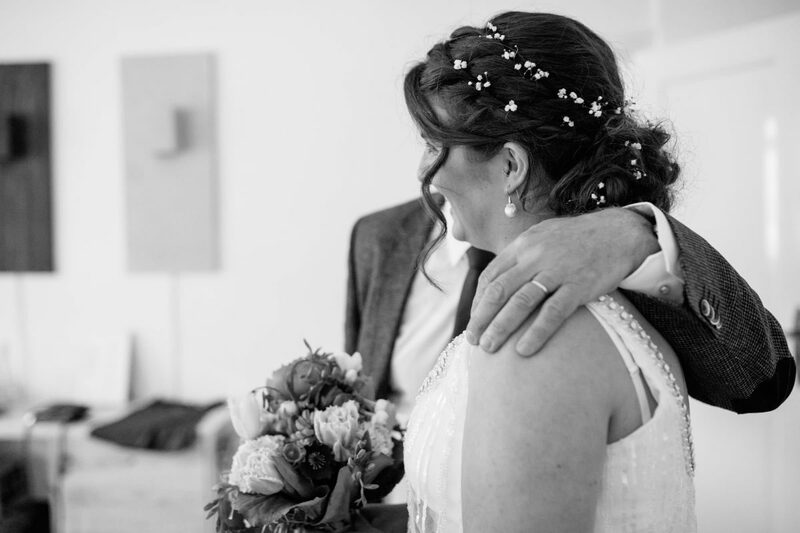 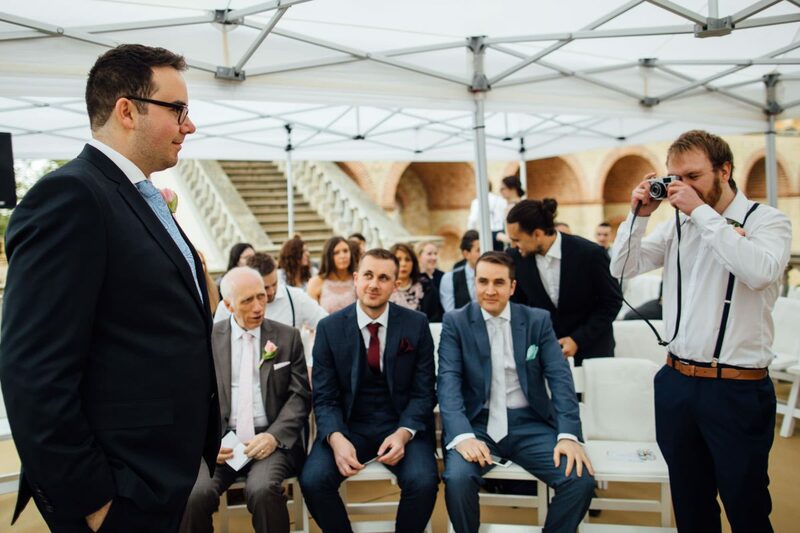 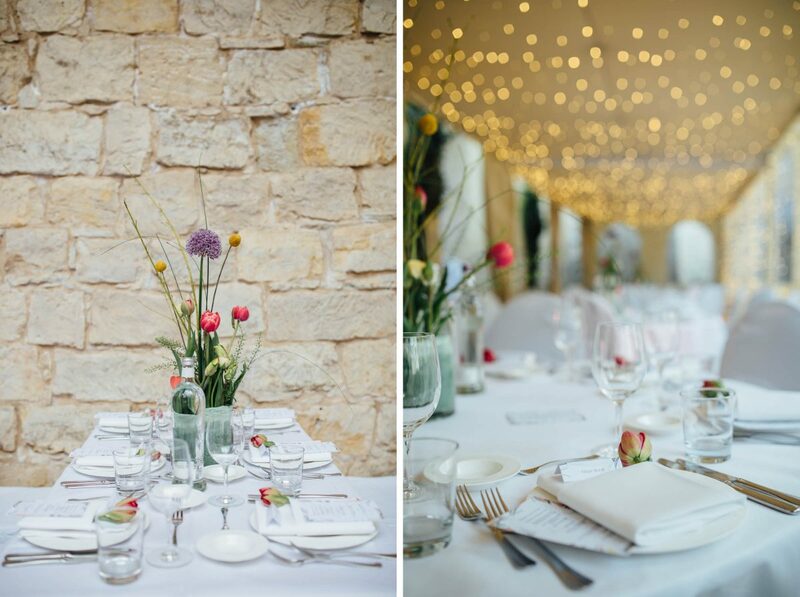 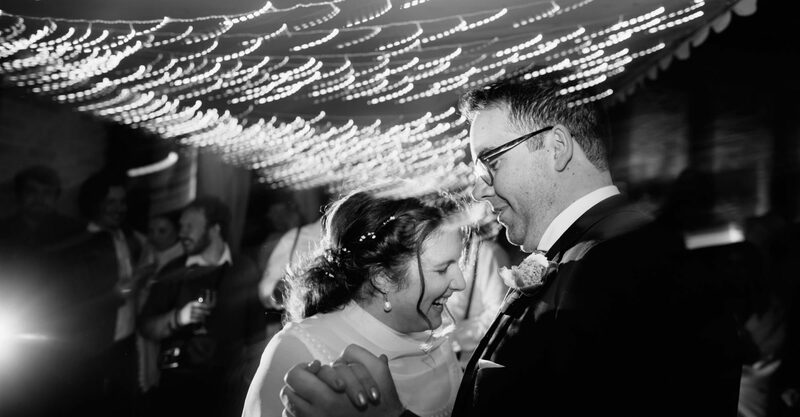 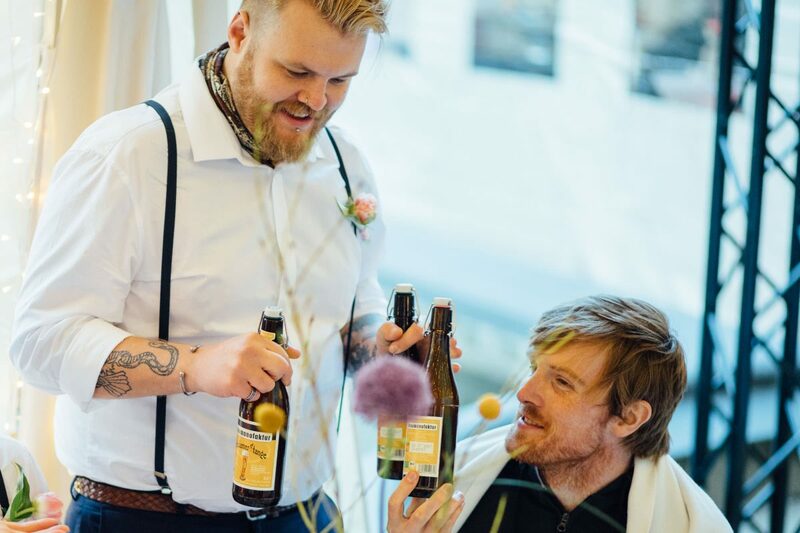 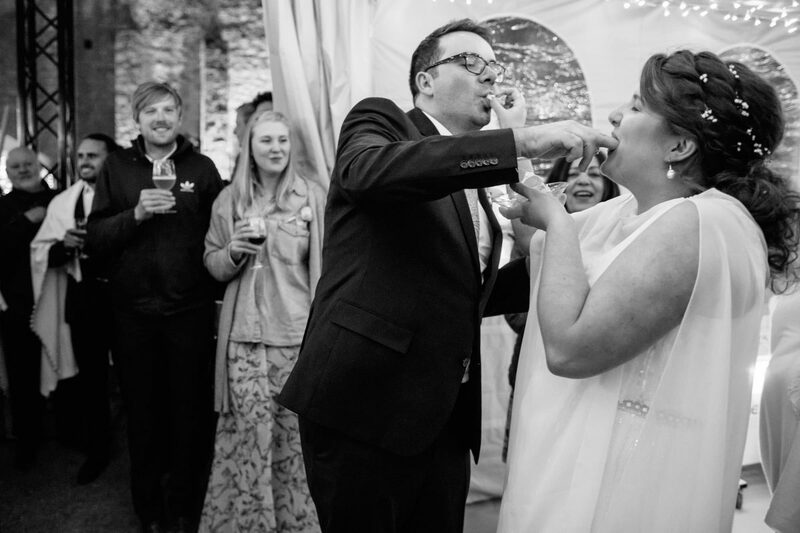 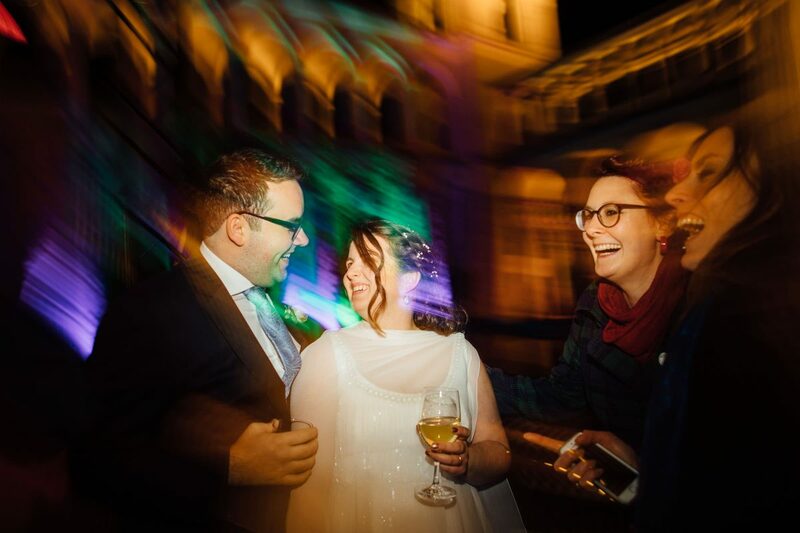 Susanne and Dave met in his home region in the English Midlands and are now based in Berlin, so it made sense for their families to attend the celebrations at a venue somewhere in-between. 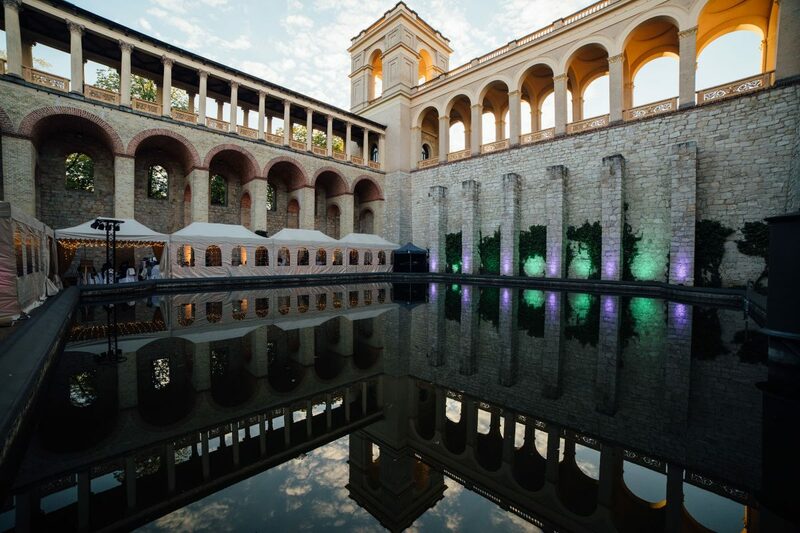 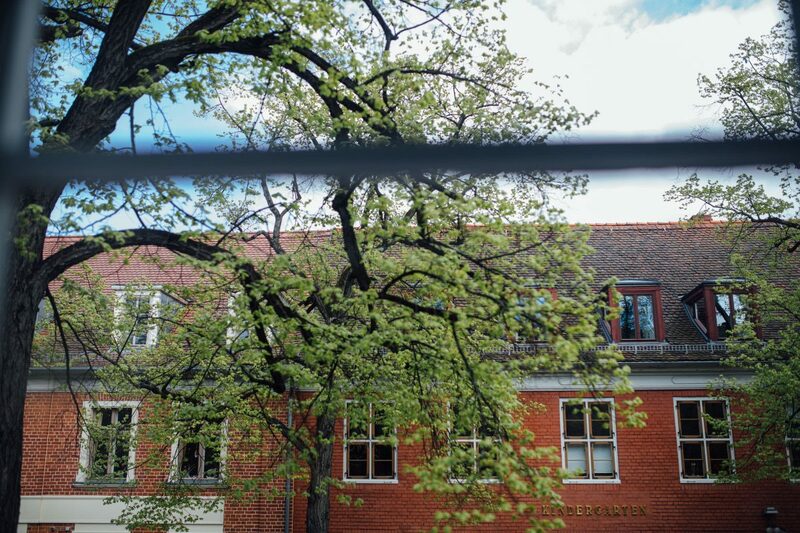 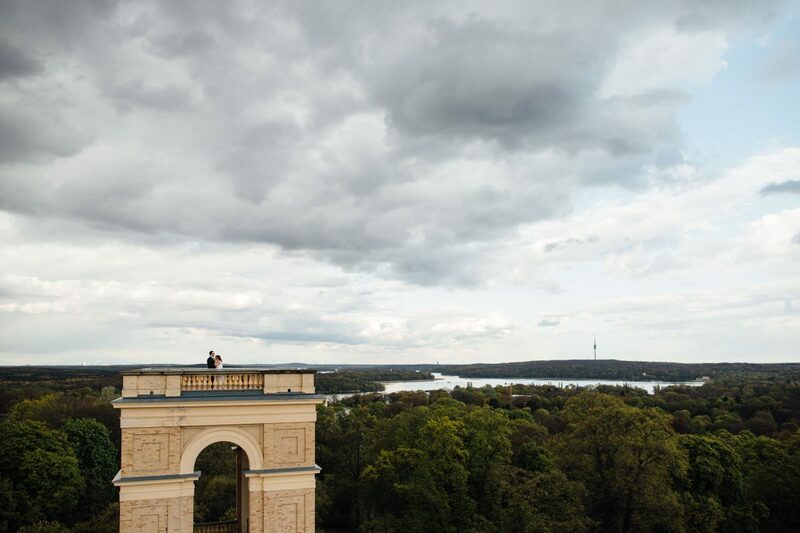 The Belvedere on the Pfingstberg in Potsdam brings a touch of Italy to the hill near the Havel river and offered the couple’s friends and relatives the perfect opportunity to come and enjoy a wonderful weekend in Germany. 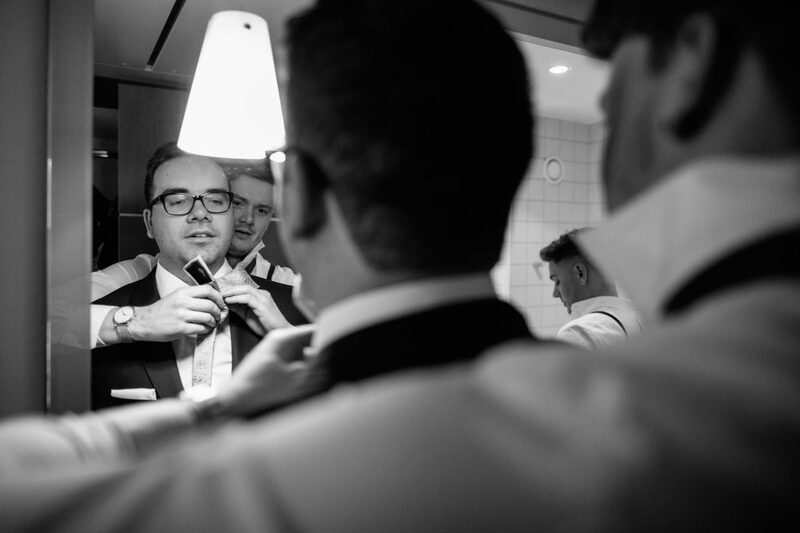 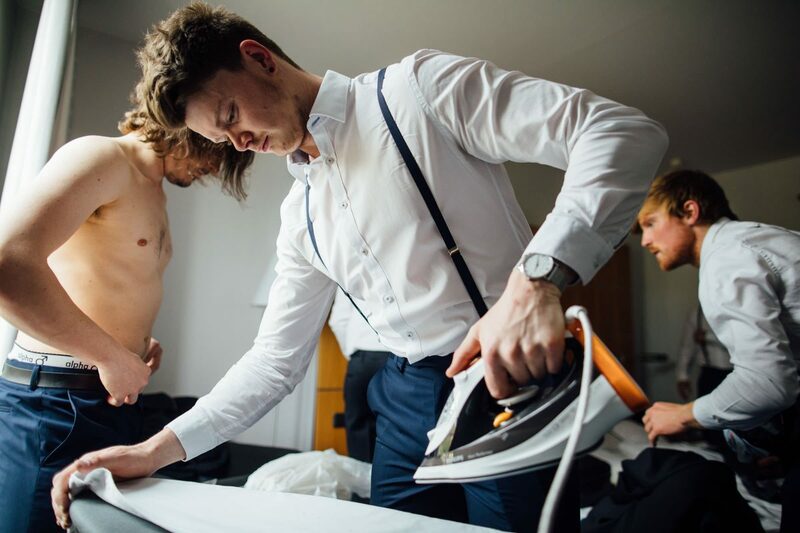 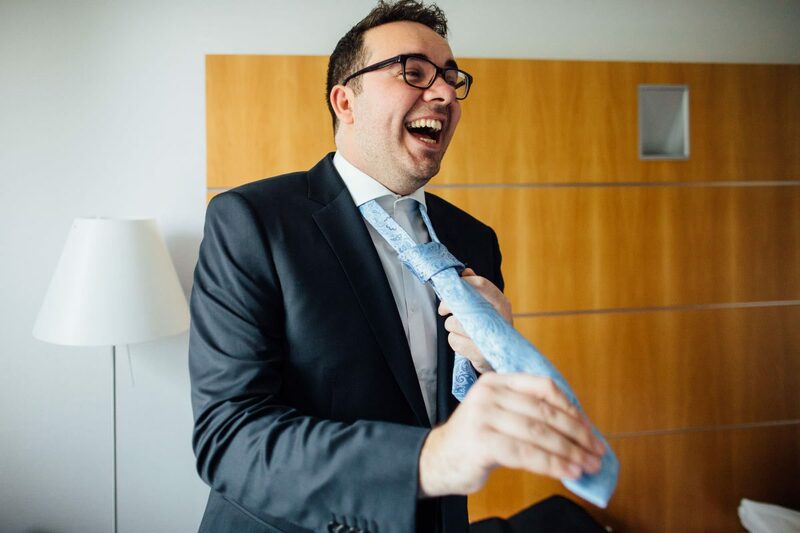 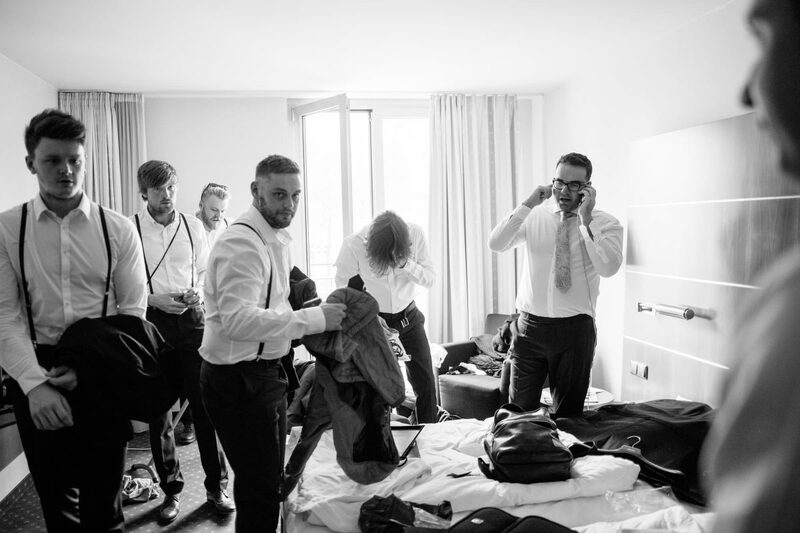 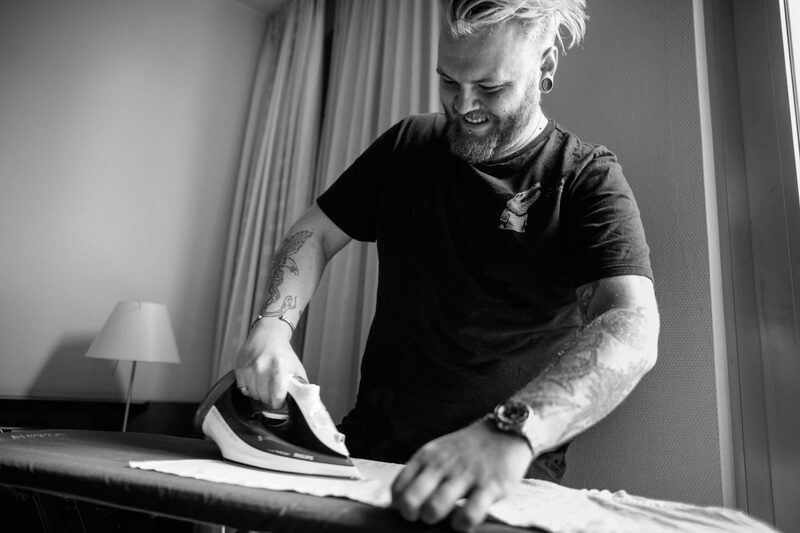 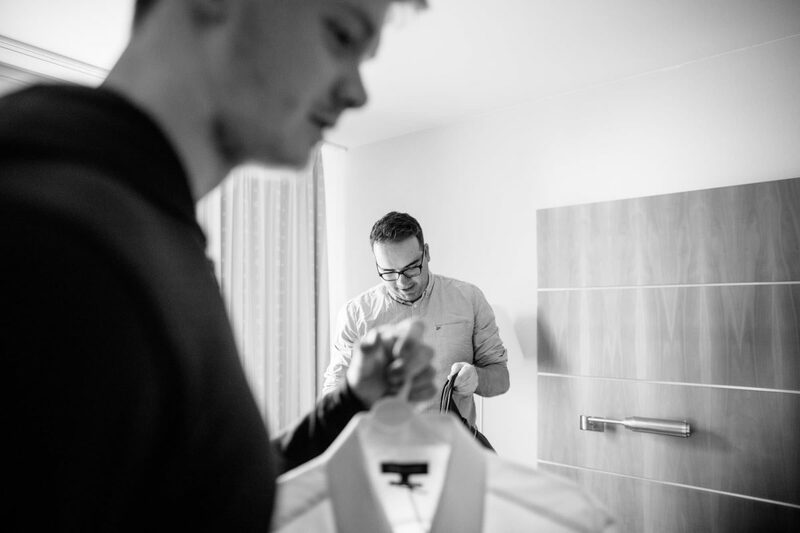 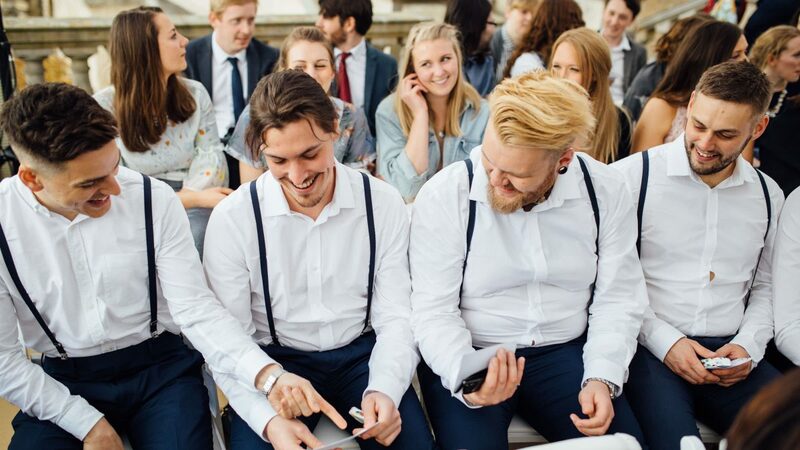 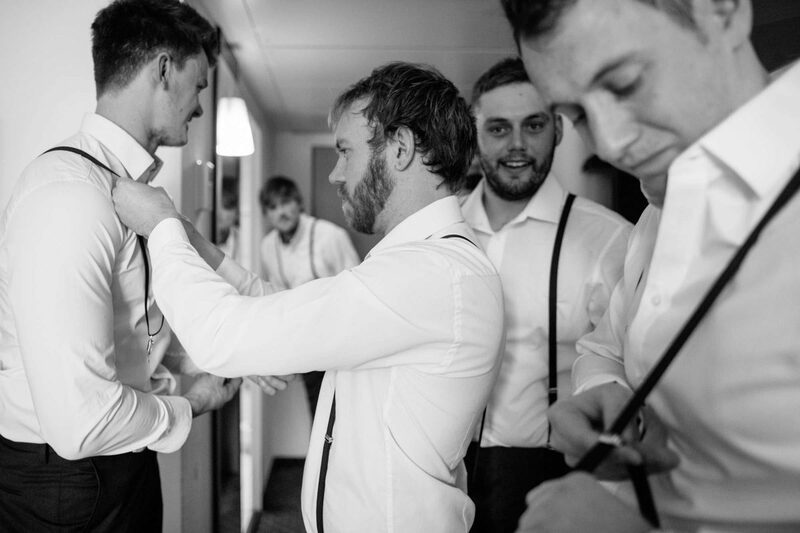 On the morning of the wedding, I joined the groom and his friends at the Dorint Hotel in Potsdam and accompanied them as they dressed up to the nines, ironed their suits and debated whether braces and belts are an acceptable combination. 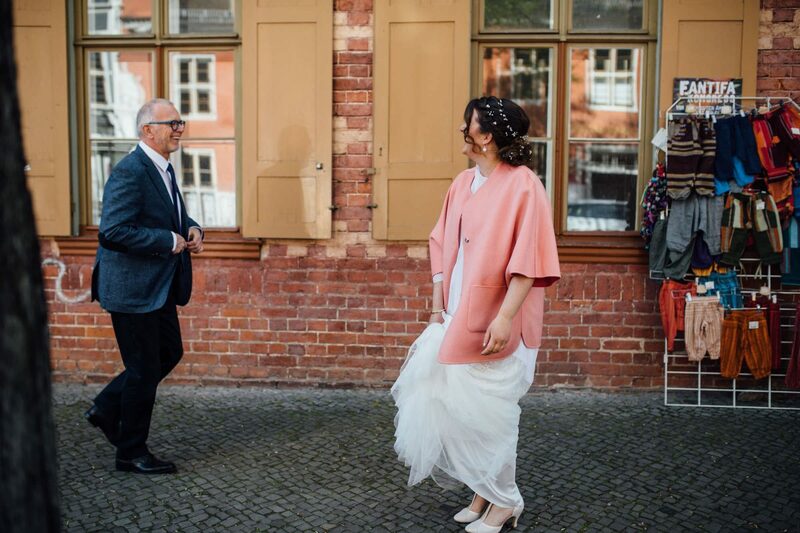 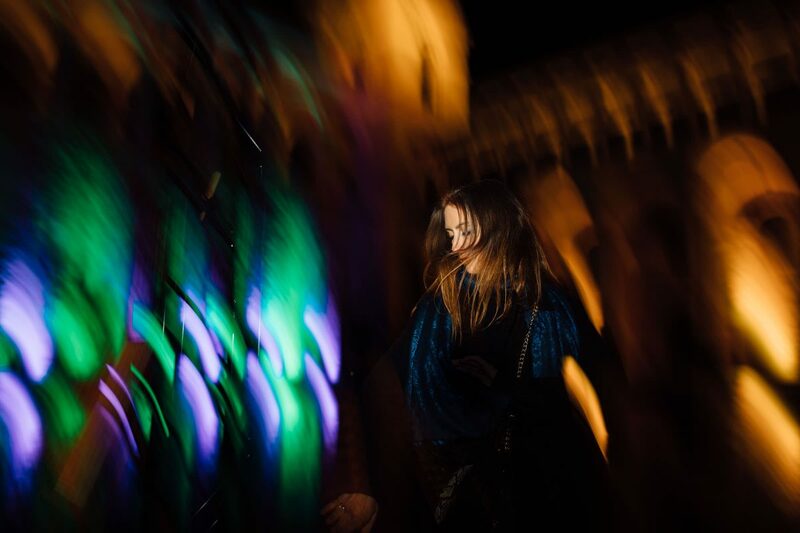 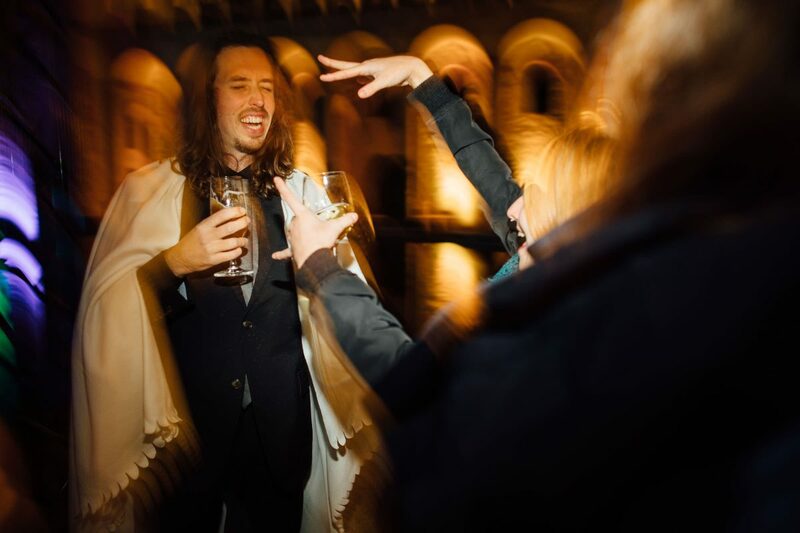 I then headed over to the city’s Dutch Quarter to see the bride… you can see the results of my visits below! 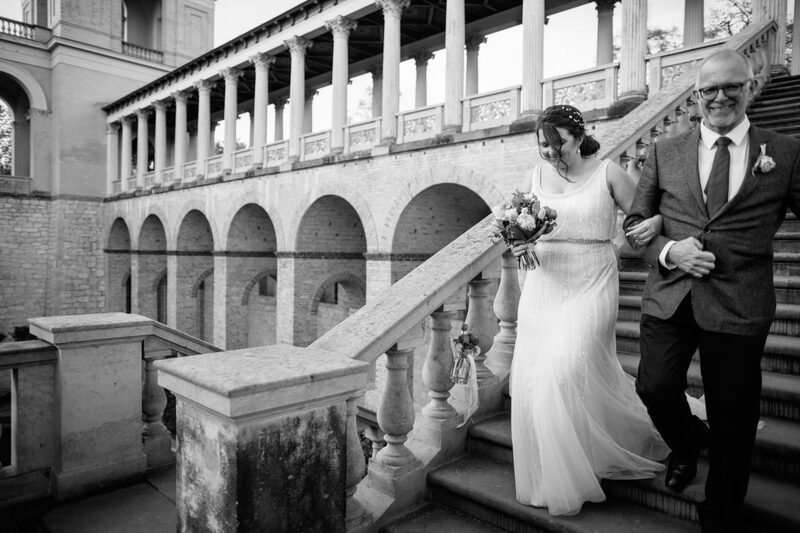 The City of Potsdam also offers loved-up couples the opportunity to book the lavishly decorated Moorish Chamber in the Belvedere’s eastern tower as a venue for registry office weddings. 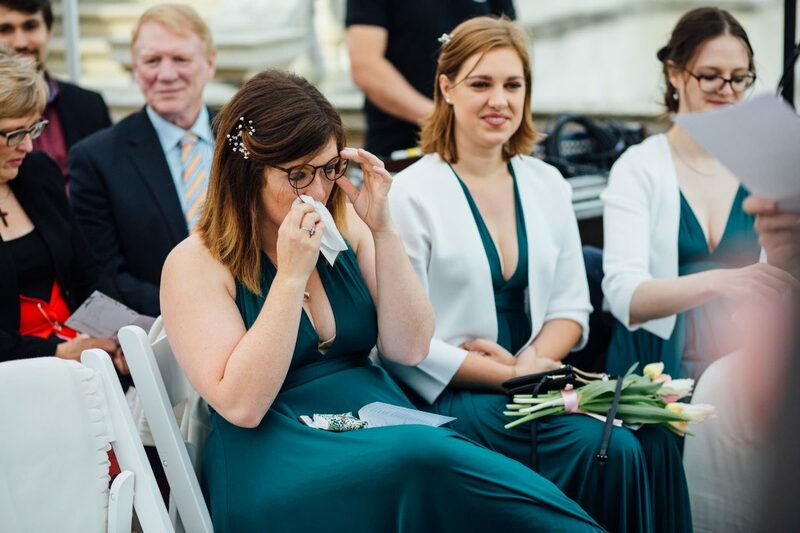 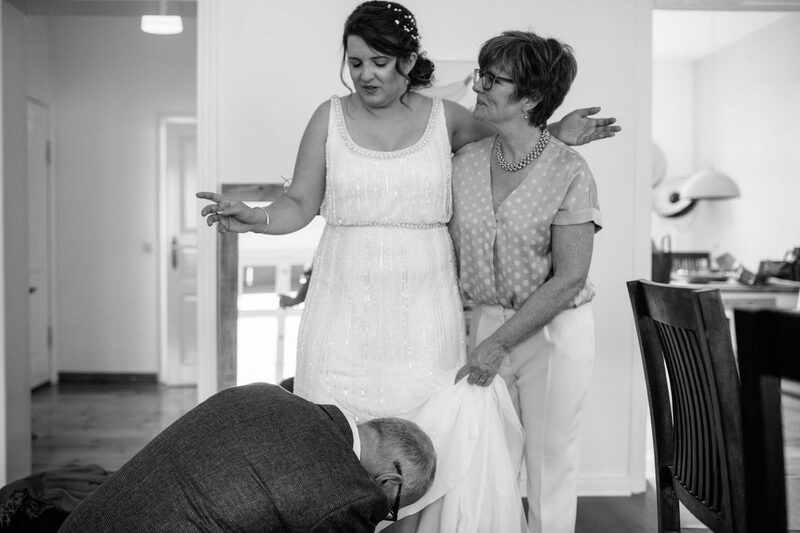 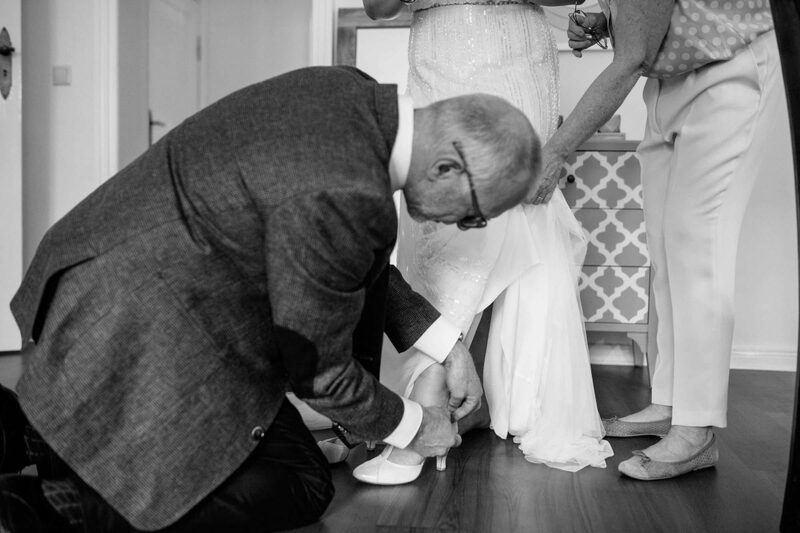 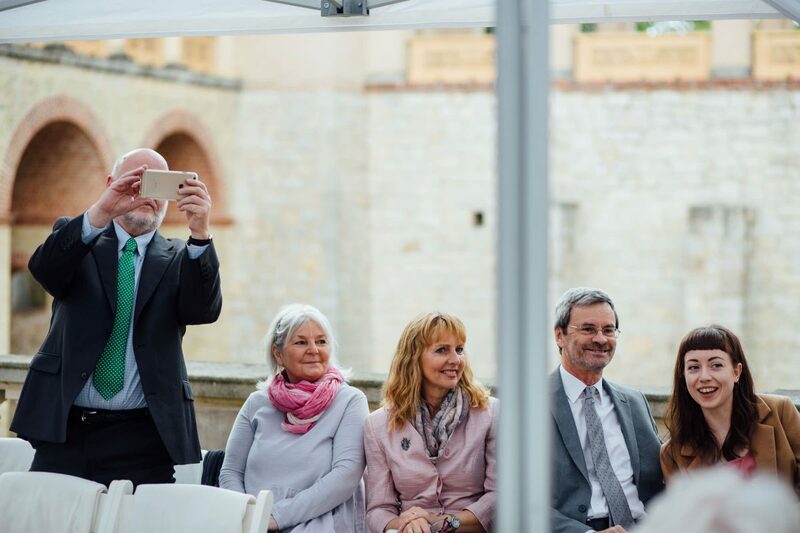 Of course, a wedding can be made even more personal when the parents of the bride and groom themselves conduct the ceremony. 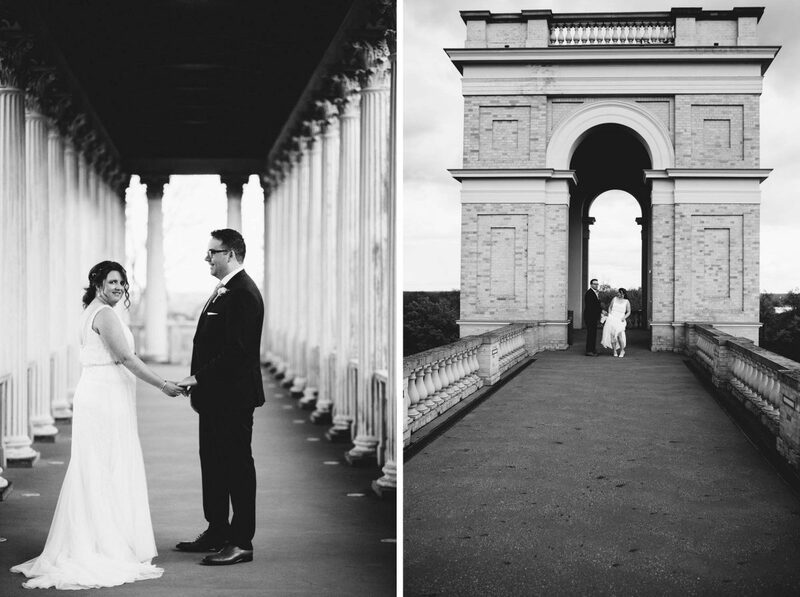 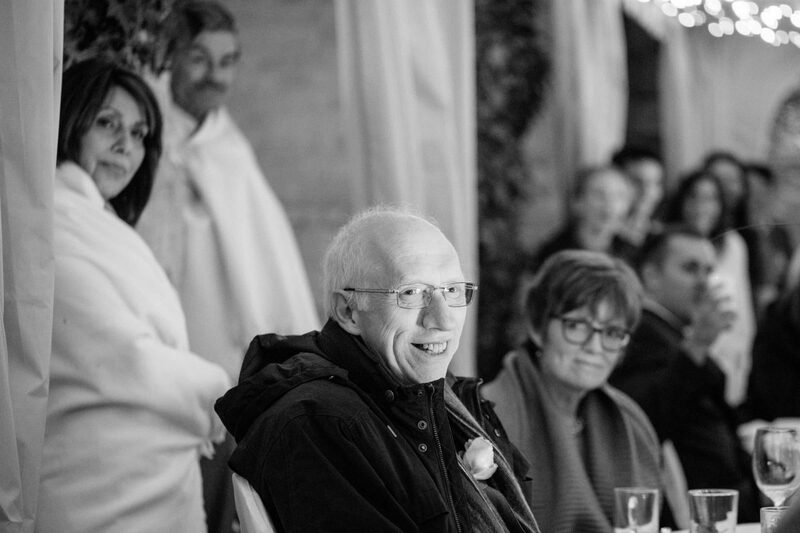 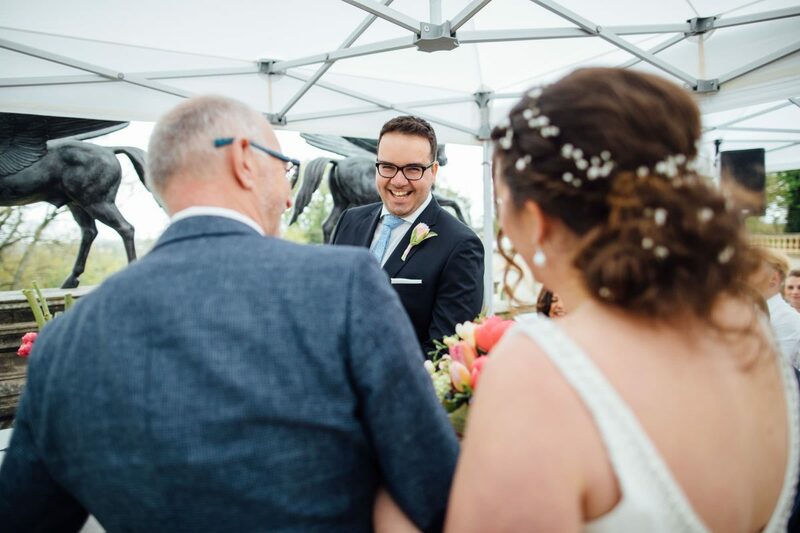 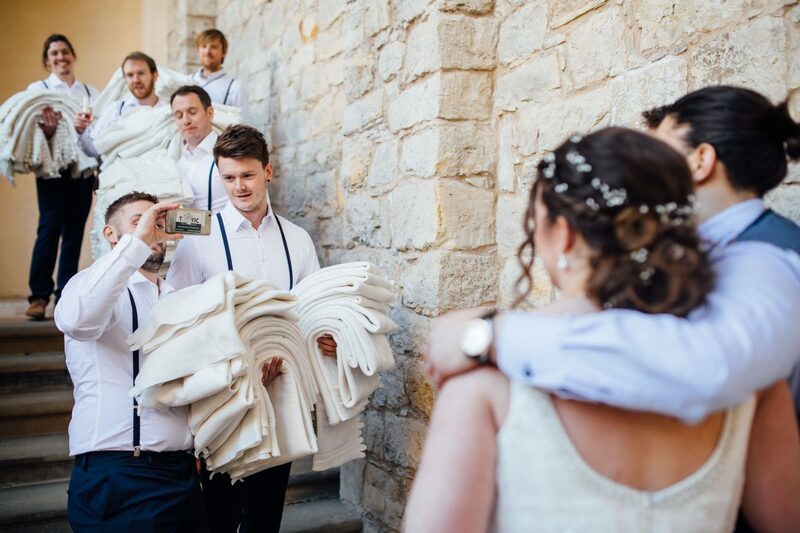 Given that Sue and Dave had already completed the official part at a registry office, this is precisely what they did in their own personal ceremony on the terrace of the Belvedere, which I think was a truly wonderful idea! 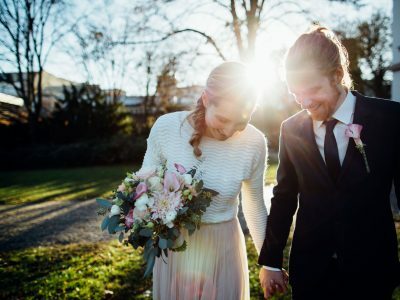 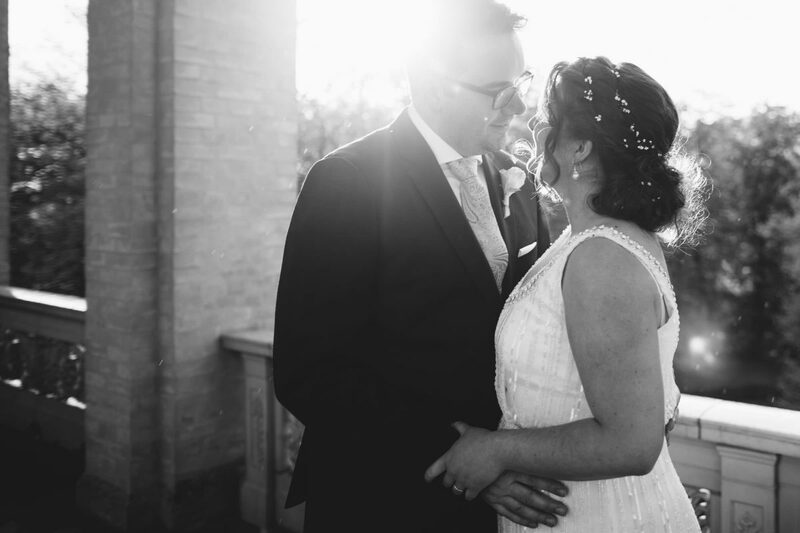 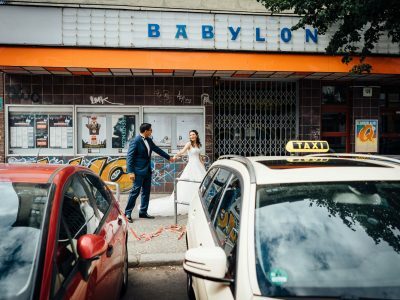 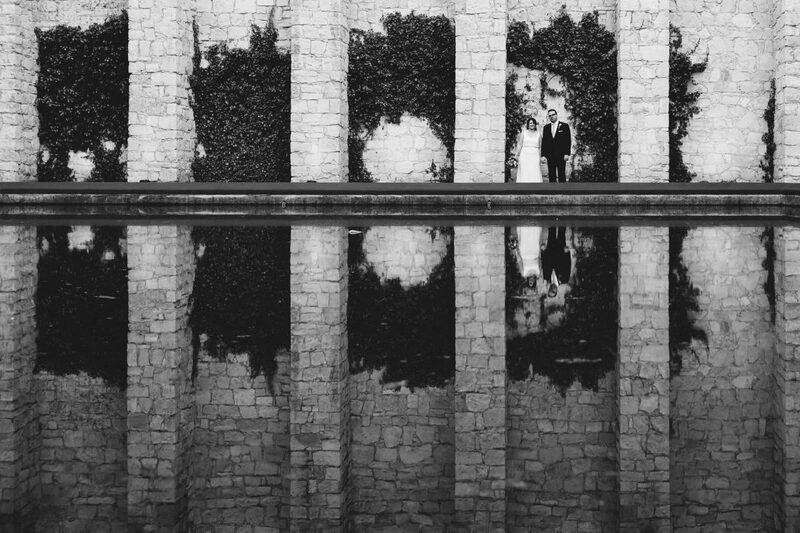 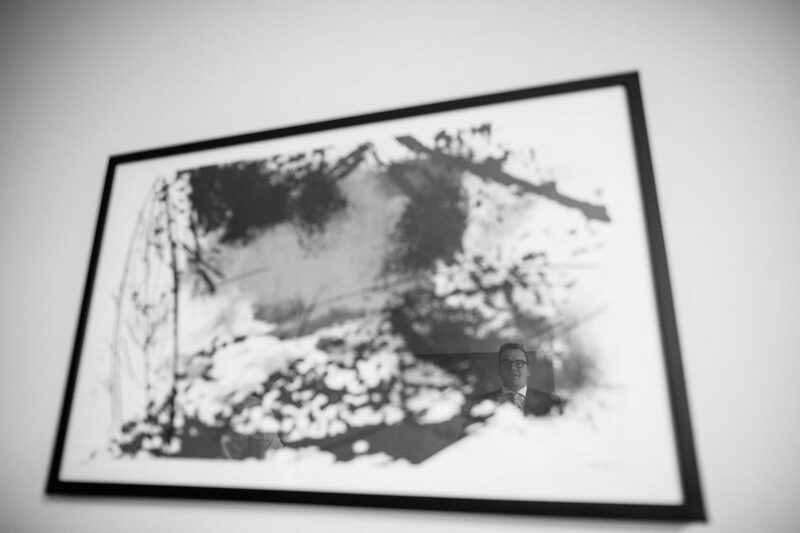 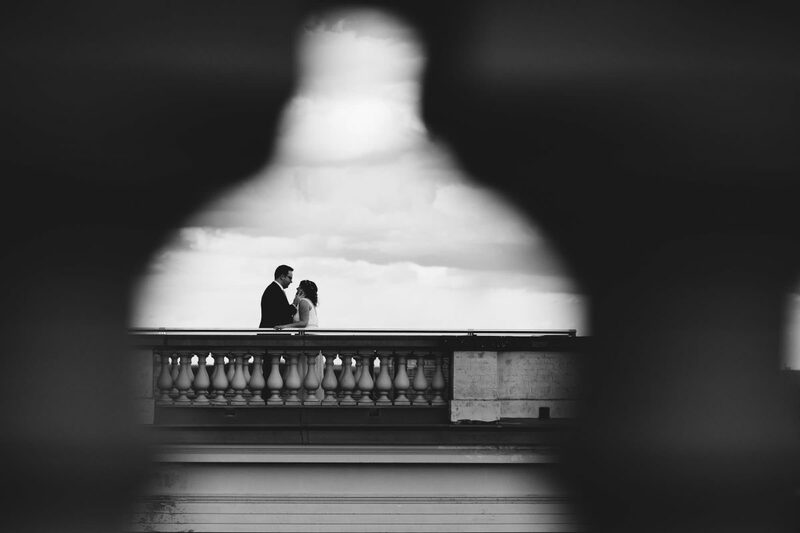 Also looking for a wedding photographer in Berlin, Brandenburg or beyond? 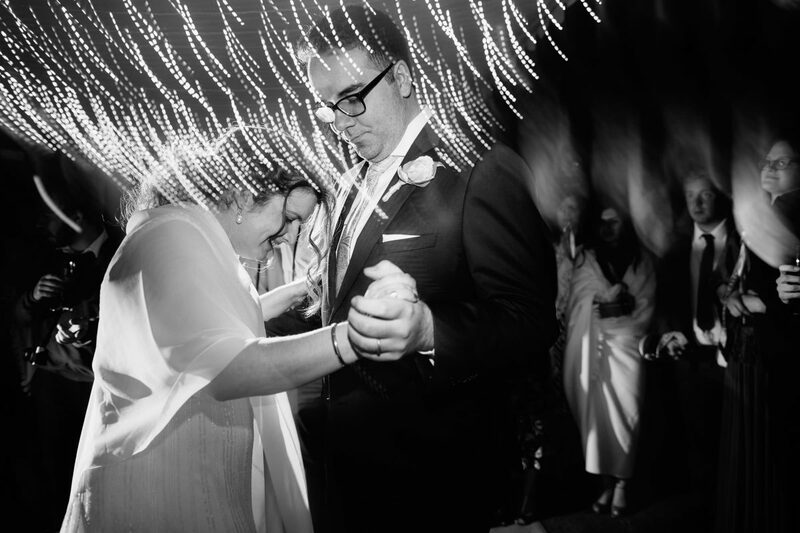 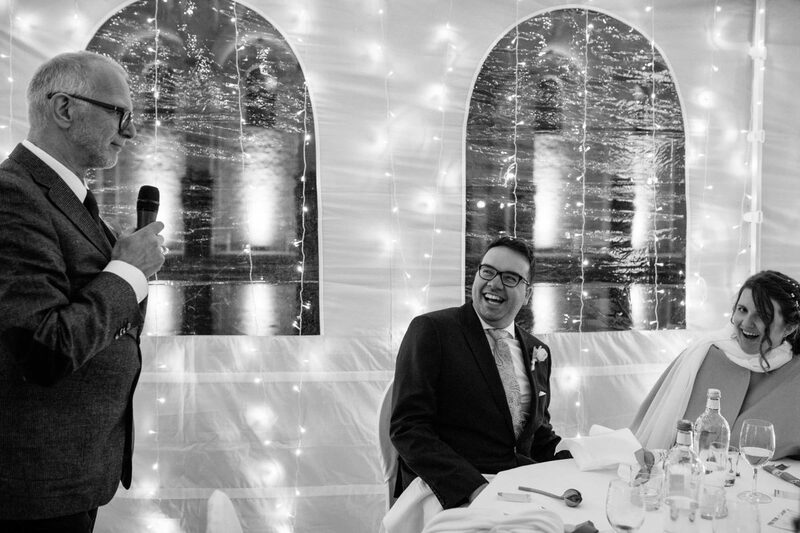 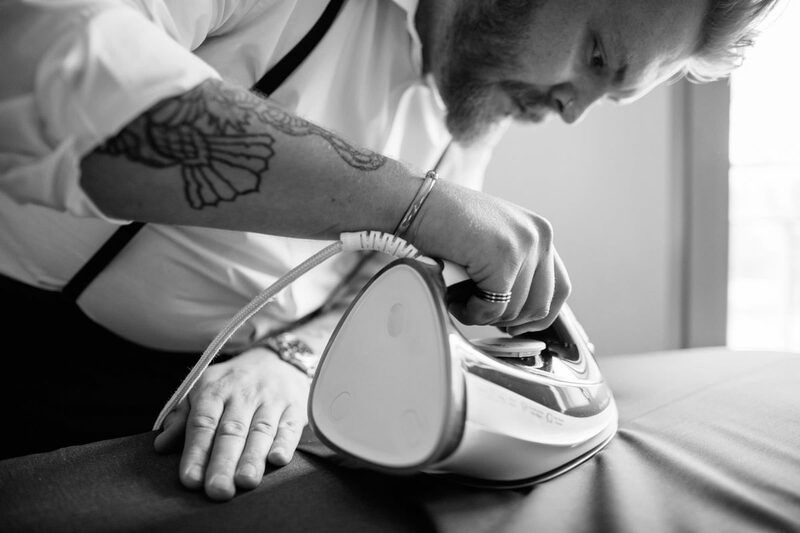 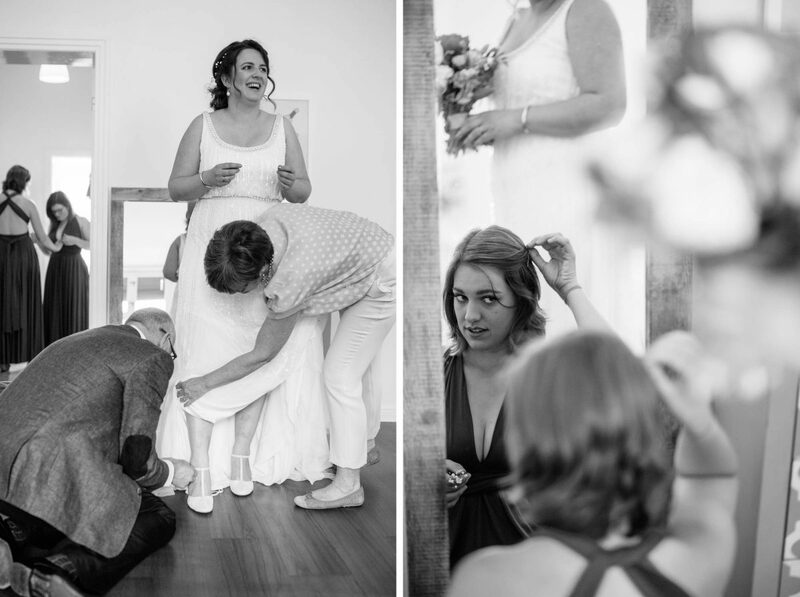 Then please take a look at some more recent reportage wedding photos. 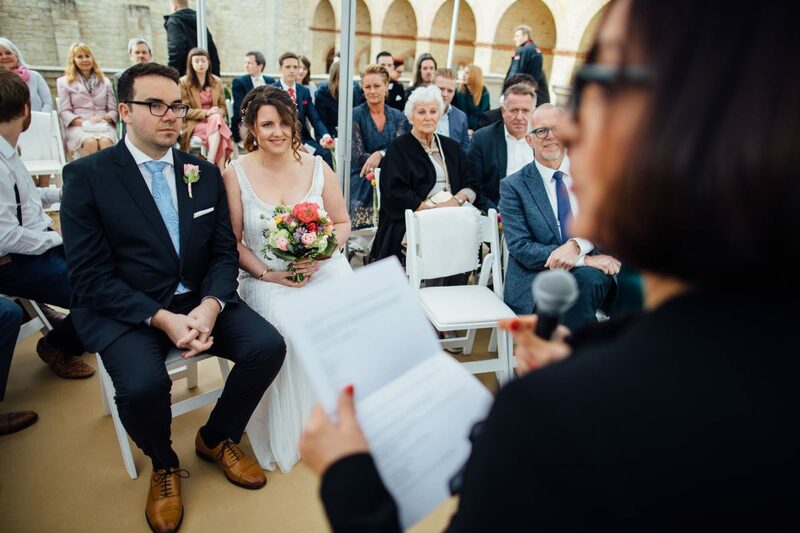 And here are my FAQs and terms and conditions. 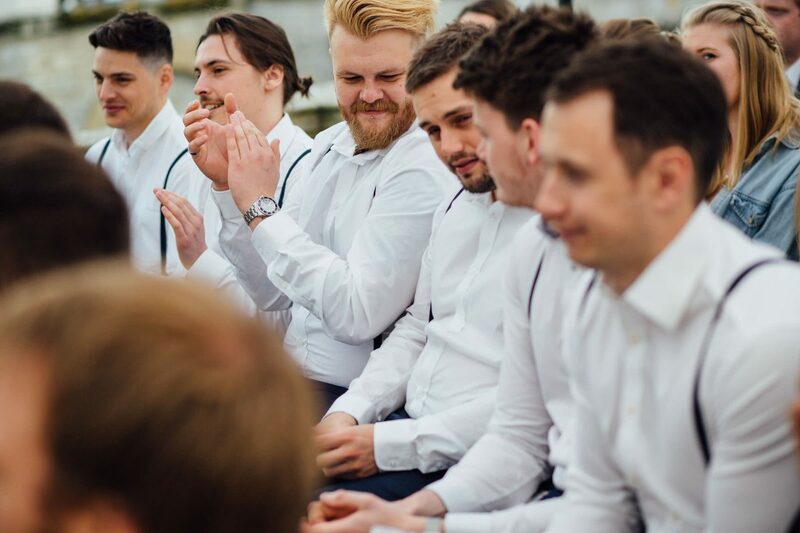 To learn more or arrange a booking, please get in touch!